The Pete Dye-designed Stadium Course is home to one of the most challenging and photographed holes in the world, the famed 17th Island Green. 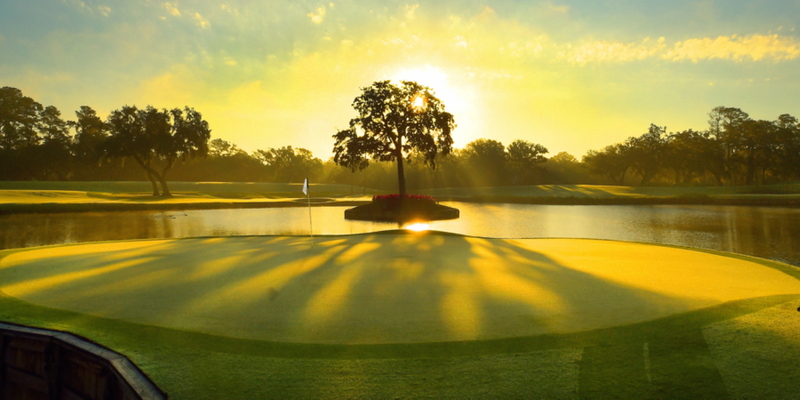 It is also home to THE PLAYERS Championship, one of the most coveted titles in golf. 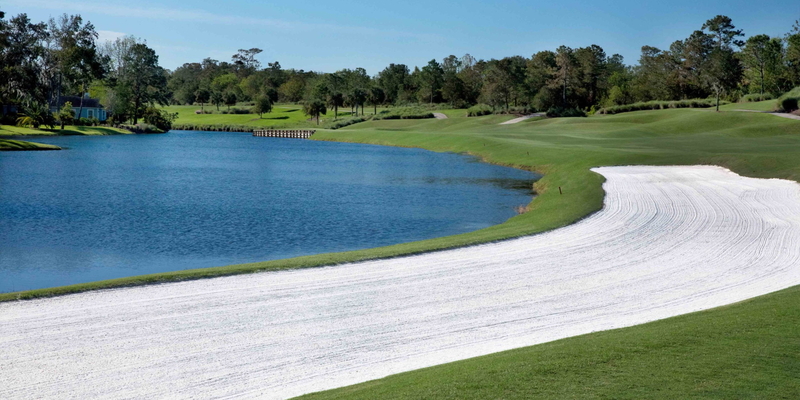 Enhancements made as part of an extensive restoration of the course have elevated both the tournament and competitive play to a higher level. The Stadium allows golfers to experience access usually reserved exclusively for PGA TOUR players. As sibling to the world renowned Stadium Course, Dye's Valley Course has had its share of legends competing on its manicured surfaces, with water on every hole. Dye's Valley Course was host to the Senior PLAYERS Championship at Dye's Valley in 1988 and immediately garnered a prestigious winner, Billy Casper. In 1989, former U.S. Open Champion, Orville Moody shot a course record of 64 in the third round to outdistance Charles Coody and Gary Player. 1990 marked the last year of this event on Dye's Valley. 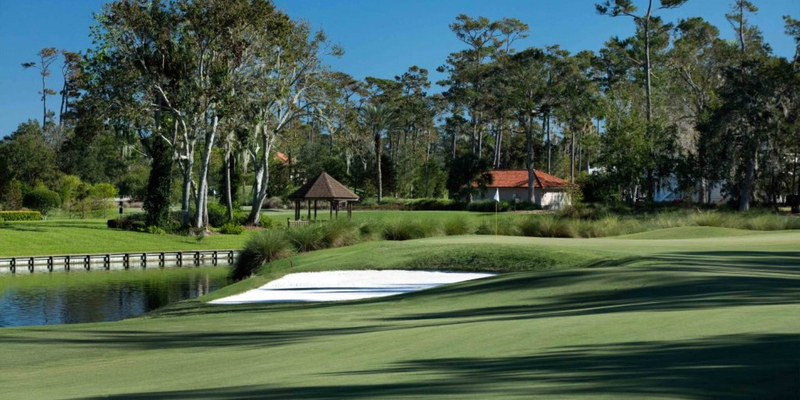 It has also been home to the Cadillac NFL Golf Classic and the United Van Lines Aces Championship. Please call 904-273-3235 for current rates. Call 904-273-3235 for rates and tee times. 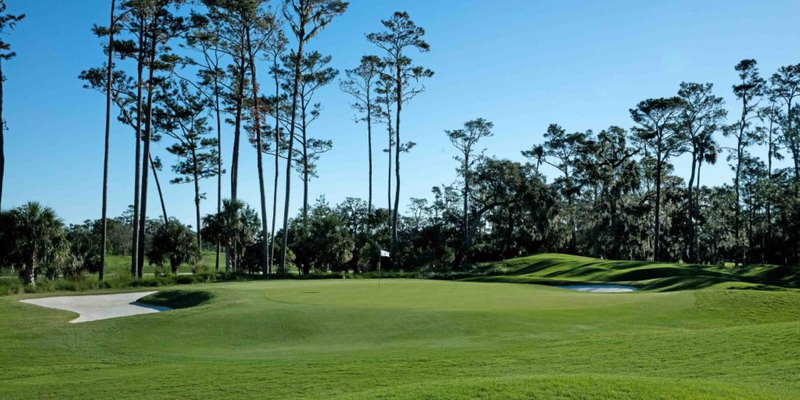 Contact TPC Sawgrass at 904-273-3235 for more information and details on holding a golf outing at the course. Opened in May of 2007, the 80,000 square foot Mediterranean revival inspired clubhouse was designed to provide a classic, one-of-a-kind setting in northeast Florida for wedding ceremonies and receptions. Whether casual or formal, each of our banquet rooms is designed with rich old world details. 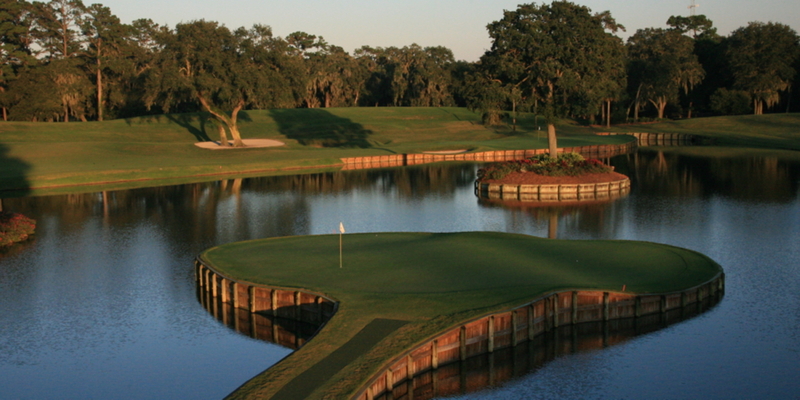 Watch the The Players Stadium Course At Tpc Sawgrass Video. 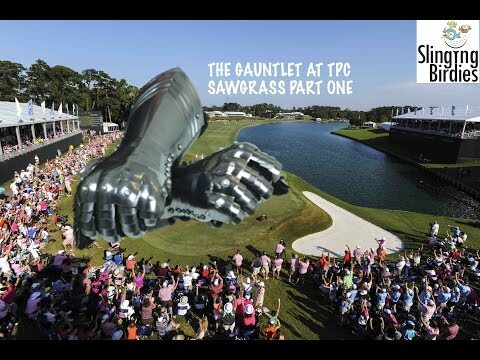 Watch the Tpc Sawgrass Stadium Course Tour: The Gauntlet Part 1 Video. This profile was last updated on 04/17/2019 and has been viewed 14,710 times.